1. When the Square Post Fence construction unit carries out the installation, it should accurately grasp the various construction drawings, and close the precise orientation of the various pipelines buried in the roadbed, and do not allow any damage to the underground equipment during the construction process. 2. If the column is driven too deep, the column should not be pulled out and corrected. It is necessary to push the base from the head and then adjust the position of the column. Pay attention to the hammering force when approaching the depth during construction. Regarding the railway guardrail, the flange should be installed, pay attention to the positioning of the flange and the control of the top level of the column. Material: low carbon steel wire, aluminum-magnesium alloy wire, spray plastic. Weaving and features: braided welding; the grid structure is concise, easy to transport, the device is not bound by the terrain, especially the mountain, slope, and multi-bend areas are highly adaptable. The product is used sturdyly and the price is medium to low. It is suitable for large-area selection. 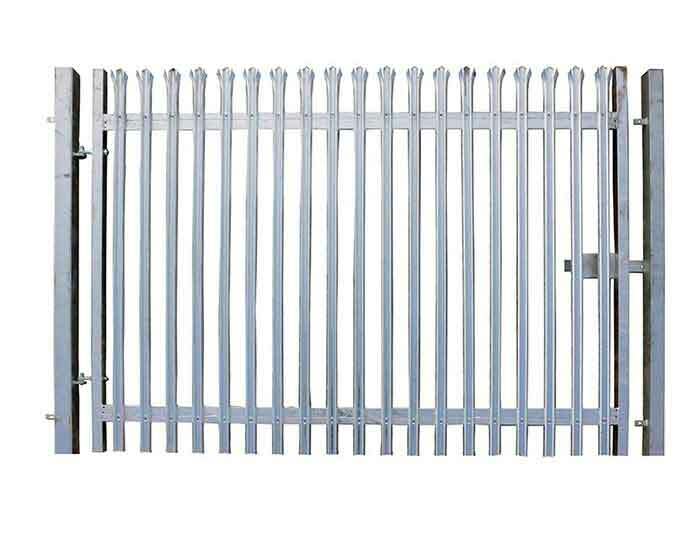 Highway fence network is also called: highway fence network, Expanded Metal Fence, traffic fence, highway guardrail board, highway guardrail, the original title is only the change of its essence or fence network, there is no difference in goods. 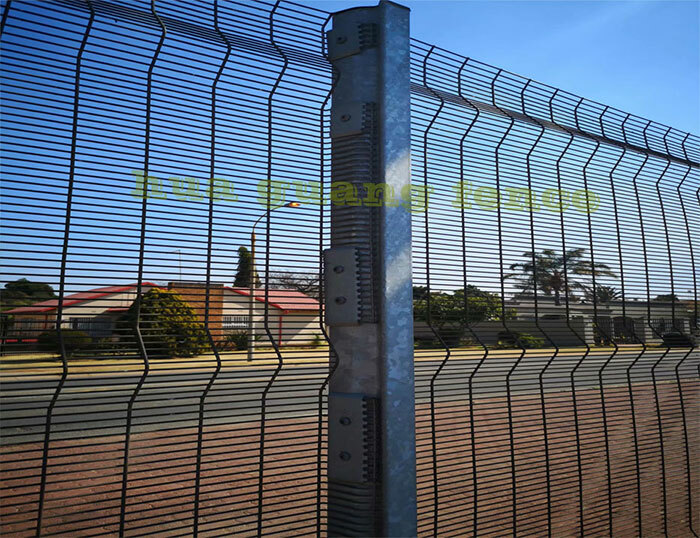 Highway fence network is the most in the fence series One of the characteristics is that it is made of domestically produced excellent low-carbon steel wire and aluminum-magnesium alloy wire. It has the characteristics of flexible assembly and robust use. It can be used as a permanent fence wall and as a temporary barrier network. It can be realized by using different column fixing methods. 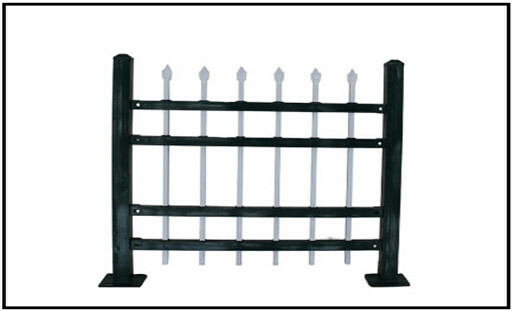 In these years, highway guardrails have been widely used on many highways in China and have achieved outstanding results. Previous: What Are The Advantages Of Barbed Wire Fences?